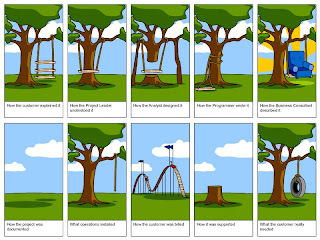 SAP Help By Kevin: Miscommunication? Came across this a few years ago, though it to be funny. Enjoy!